This next colorway for the ladies is a head turner. Hands down one of our favorites of the year when it comes to the VaporMax line. The beige and mauve tones are the perfect neutral duo for fall and with the contrast of a green/igloo bottom, this sneaker is the perfect sport-luxe style for any occasion. Get in the mood for this closet staple and mark your calendars, because you don’t want to miss it. 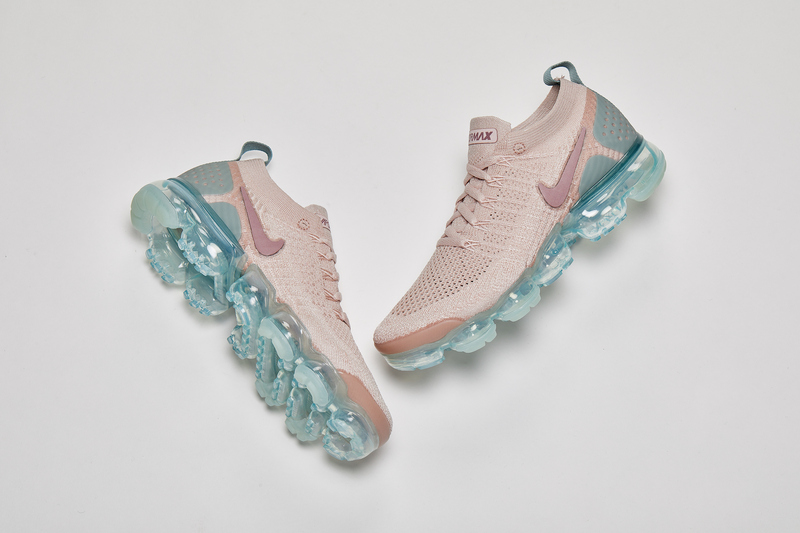 The Nike Air VaporMax Flyknit 2 in Particle Beige and Smokey Mauve drops 10/1 at finishline.com.